The suspect was trapped. He had just punched a taxi driver in the head and grabbed his money. The thief made a run for a methadone clinic on Willis Avenue in Mott Haven. By the time two officers from the 40th Precinct arrived on the scene, the suspect had taken sanctuary inside the facility. Recounting the story, the officers said the man was cornered inside with nowhere to run. “You can’t come in here,” the security guard told the officers. “Listen, do you want ESU to knock the door down?” one of the officers asked, referring to NYPD’s Emergency Service Unit—the elite enforcers known for kicking down doors and clearing rooms in high-stakes situations. While the officers and the private security guard faced off with him, the suspect tried to slip past them undetected in new clothes. After a brief foot chase, he was arrested. 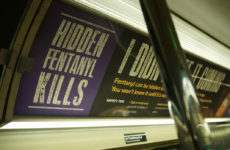 Though the episode is four years old, it represents the ambiguity and challenges police face in executing the best way to help drug users and the community, according to several officers inside the 40th Precinct. 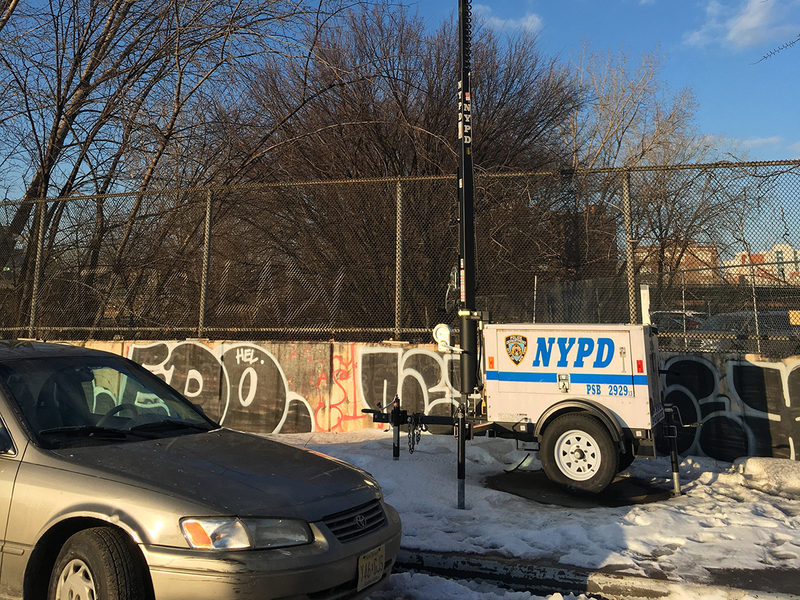 As several officers have told the Mott Haven Herald: “You can’t help people who don’t want to help themselves.” It’s a challenging position—the police are the most visible tool on the front lines of the drug war, however the responsibility is also shared between city agencies and nonprofits dedicated to harm reduction. Officers say they want to help and that it’s part of their job, but acknowledge that they might not the best tool to help this underserved community. “No one wants to get in a van with us, even if we’re going to take them for help,” said an officer in the 40th Precinct who was not authorized to speak to reporters, referring to efforts made to take drug users to get services. Those who have been on the receiving end of the law are even less likely to turn to it for help. According to research paid for by the nonprofit New York City Police Foundation, the more often an individual interacts with the police, the worse their perception of the force is. “This is not an entirely NYPD-based issue,” said Michael Brady, executive director of Third Avenue Business Improvement District (BID). Brady is leading a coalition of public and private sector organizations that will address chronic substance abuse in the neighborhood. The coalition includes harm reduction groups, elected Bronx officials and the 40th Precinct. Despite the challenges, the 40th Precinct has been adapting its strategy to the current climate. This includes monitoring the changes in drug transactions which have gone decidedly mobile in recent years. Hand-to-hand drug sales and open air markets are a thing of the past, according to a drug buyer who has lived in the Bronx for several years and has been involved with heroin since the early ’70s. Officers say the prefered method for distribution is now the “dead drop,” meaning the dealer, customer, money and drugs are never in the same spot at the same time. Officers are keenly aware of the duality of their strategy, choosing to go after dealers more so than people who are using. Arrests don’t dictate drug use, and NYPD is expected to meet the multifaceted issue from several angles.